New Logo and New Supporters! Here’s another update on our progress. We have a logo now! Also, we’ve created a one pager to share with legislators and members of the public to briefly and clearly explain our bill. We’re still attending events and meeting with legislators. We’ve also added some groups to our list of supporters. If you know a group or legislator that supports out efforts, please let us know! This week we attended an Education Event with Legislators in Prince William County, a meeting between the Fairfax County School Board and the Fairfax delegation of legislators, and a number of constituent meetings with legislators. Petersen (D) and Delaney (D) to sponsor recess bill! 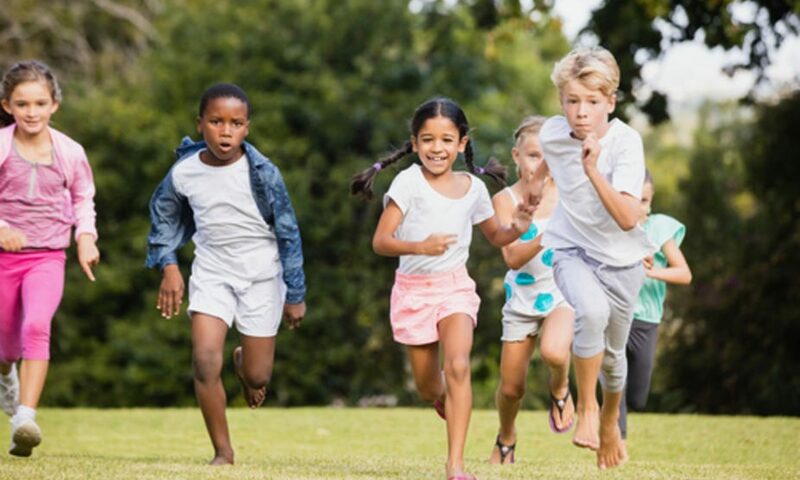 Thanks to a donation by the More Recess in PWC group, we are able to create and host this website to bring together all the hard working parents pushing for more Recess in Virginia schools.